The annual USTA Eastern College Showcase Day returns this year, and is slated for Sunday, November 4 at the Saw Mill Club in Mt. Kisco, N.Y. The 32nd installment of the event will once again provide high school sophomores, juniors and seniors the opportunity to meet experts and learn more about the collegiate process, as well as meet college coaches. There will be an on-court clinic featuring college coaches led by nationally acclaimed tennis professional. Click Here to see more info on the 2018 USTA Eastern College Showcase Day. 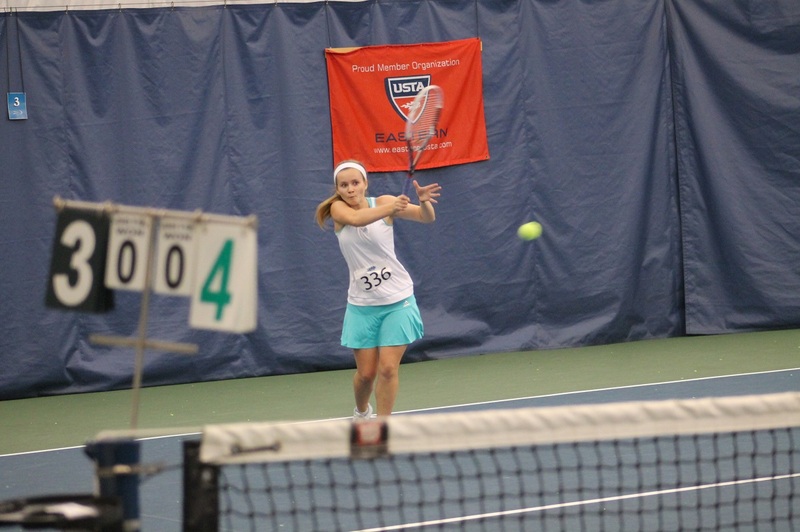 Read our coverage from the 2017 USTA Eastern College Showcase Day.